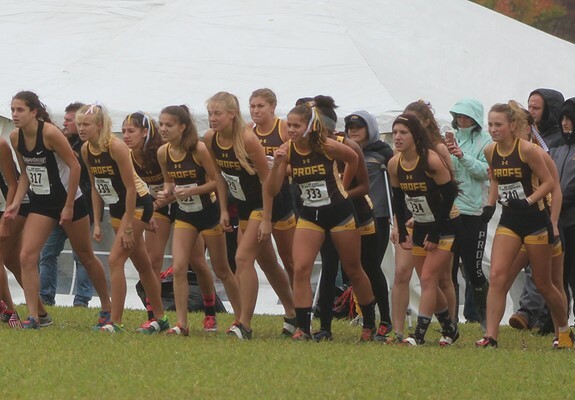 Rowan University women's cross country. 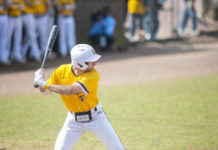 Photo courtesy of Rowan Athletics website. 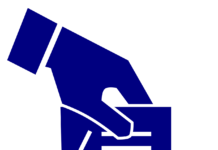 An article written by Rowan University student Gina Capone caught the attention of the school’s community and many others on Nov. 8. Capone, a sophomore who was on the women’s cross country team last year and is listed as a member of the track and field team this year, addressed a situation pertaining to the university suspending the women’s cross country team from wearing sports bras. Rowan University, in response to the post that has seen coverage from The Philadelphia Inquirer, Courier Post, NJ.com and The Press of Atlantic City, sent out two individual Rowan Announcers. According to the announcer, the result of new staff explaining the verbal policy to students had many interpreting it as a new policy. University administration then met with the Athletics Department and “promises immediately to develop a written policy that allows women athletes to wear sports-bra tops without shirts during practices,” after noting that the administration had just become aware that the verbal policy existed. Nearly three hours later, at 3:03 p.m., another Rowan Announcer was sent out. 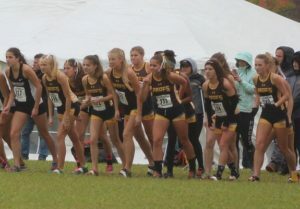 It says that Capone’s article misstated a longstanding athletic facility use policy and “explained in error that the Cross Country team was no longer allowed to use the track at the Rowan stadium.” The stated policy makes sure that each athletic facility is used by one team at a time. Due to their mixed schedule that contains road work, track work and trail work, the cross country team’s practice time in the fall in football season is when the football team is done on the sports stadium. Recently, per the announcer, there was a situation where the cross country team went to use the high school track only to find the accessibility to it locked, bringing them to practice at the Rowan stadium while the football team was still there. The Whit was able to get input from two members of the Rowan women’s track and field team in the following days after their original article posted on Nov. 9. Senior Michelle Macauley, a co-captain of the women’s track and field team, said that both the football team and the track and field teams practicing at the same place at the same time has been a problem, even before she got involved with the team. Macauley recalls a specific altercation that track and field coach Derick Adamson and football coach Jay Accorsi had during a practice. After that practice is when Macauley said the meeting between Adamson and Athletic Director Dan Gilmore, Capone stated in her article, took place. “It’s just funny how they have like 25 cheerleaders and like 20 dancers who are basically half naked dancing and they have a marching band and a crowd in the stands, but somehow us doing our own workout is a distraction to them,” Macauley said. Macauley said that the football team can move as well, instead of having the track and field and cross country teams to be the ones to up and out. “Why can’t they remove themselves instead of trying to kick us off? They have no problem moving fields when there is thunder and lightning because there is less metal at West Campus, so when that happens they have no problem moving,” Macauley said. Macauley also brought up the point that the team is the only sport that not only doesn’t receive proper practice gear, but no practice gear at all. But don’t get it twisted. It’s not like the whole football program is going after the teams for being “distracting.” In fact, it’s more of a dispute amongst the coaches rather than the players, according to Macauley. The team is to practice at Glassboro High School until the football team is finished with their season (it ended this past Friday), and according to senior Jeimi Chamalian, the football team has an entire other field for them that was just finished for them on West Campus, and that the football team probably isn’t focused to begin with if the women practicing are causing a distraction. 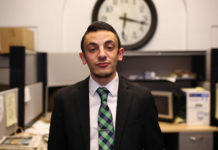 “If we were such a distraction, then they’re not focused in the first place,” Chamalian said. Chamalian then reiterated the fact that the women aren’t given their own practice uniforms and that there isn’t a set rule saying that they are to restrict themselves from wearing or buying certain clothing. Chamalian then gestured towards Macauley, bringing up some words that a member of the football team said to Macauley. According to Macauley, this was back in September. Chamalian didn’t see how sports bras are seen to be anything other than a piece of clothing that is used for a more comfortable workout. She then recalled an instance during her freshman year where one of the coaches of the football team had to confront a member of the football team who was looking on a women’s practice. Chamalian, like Macauley, felt that this issue falls more on the coaches first. The Whit attempted to reach out to Gina Capone, members of the Rowan football staff, as well as players, for additional commenting but never received any type of response.